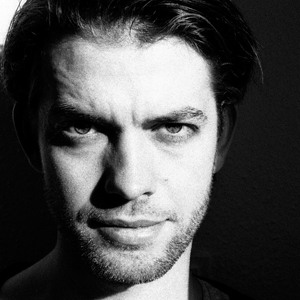 ONNO is a revered Dutch DJ and producer with acclaimed EPs on ViVa. Upon.You, Saved, Get Physical and most notably the Beat Port topping “Paragroove”, on Moon Harbour. Residencies at Ushuaia and Studio80 have seen him a staple in Ibiza and Amsterdam respectively, with gigs at Fusion Festival, Watergate, Fabric and the Sullivan Room allowing him to reverberate his unique sound globally. Having already distinguished himself, the future is bright for ONNO, with releases on Circus Recordings, ViVa and Upon.You all in 2014.